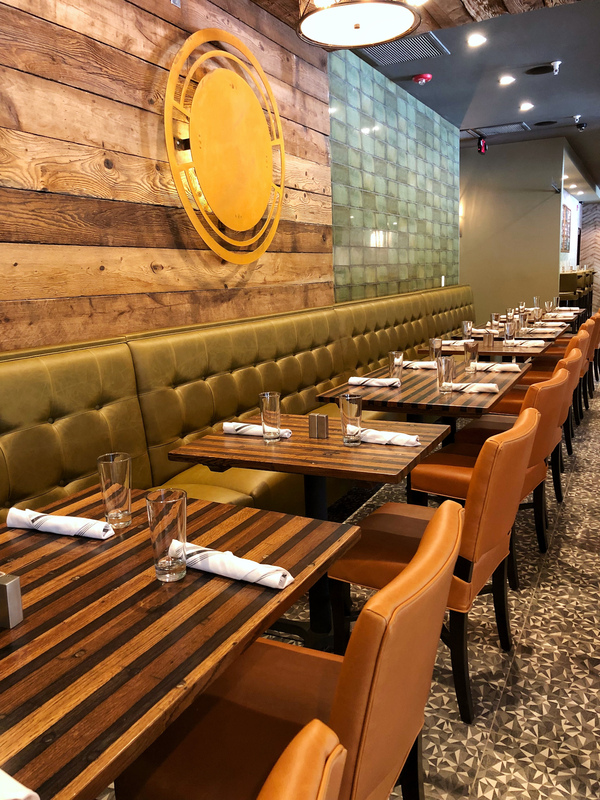 Reunion Tap & Table has a little something for everyone under one roof. 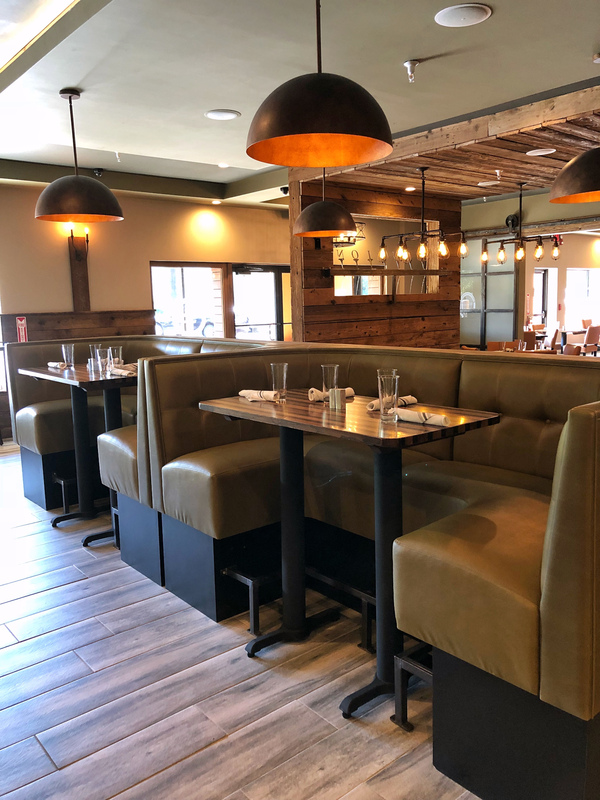 It’s the place to go to indulge in classic favorites with the family, or to reunite with good friends over one of our amazing local craft beers. Reunion is the place down the street where you enjoy familiar food favorites, watch the game, or host your next special event. Reunion is a place to gather, celebrate, and savor what makes life all the more worth living: great food, great company, and great fun. We have creative chefs putting together the most thoughtful and delicious menus for you. Fresh is best. We love to locally source our ingredients. Connecting with local partners is very important to us. Everyone should know where their food comes from. Come try the difference fresh, local ingredients made in a scratch kitchen yields. Your tastebuds will thank you! Our chefs creativity and imagination make magic happen in the kitchen. 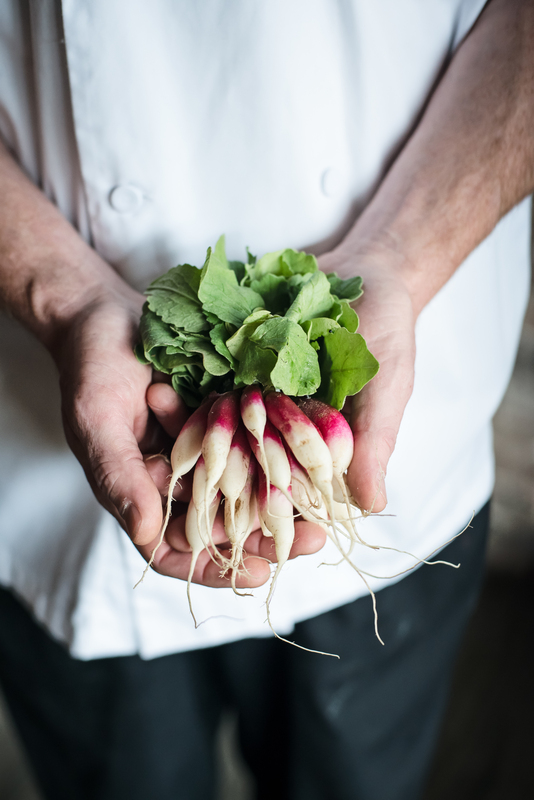 The love our chefs have for seasonal and local ingredients produce authentic and mouthwatering dishes. We have drinks for everyone! Wine, craft cocktails and an amazing craft beer selection, in cans, and on tap. 14 taps to be exact! Keep updated on what we have by checking in with Untapped.